Halloween is a holiday that sees many of us getting dressed up while we scare ourselves silly with a horror movie or two. While it seems as though this spooky day can only go one way, it’s looking at how other countries celebrate Halloween that shows us there is more to this holiday than we ever thought. Halloween is celebrated in China as Teng Chieh. Here, the holiday is all about welcoming the spirits of their passed loved ones for one night of the year. 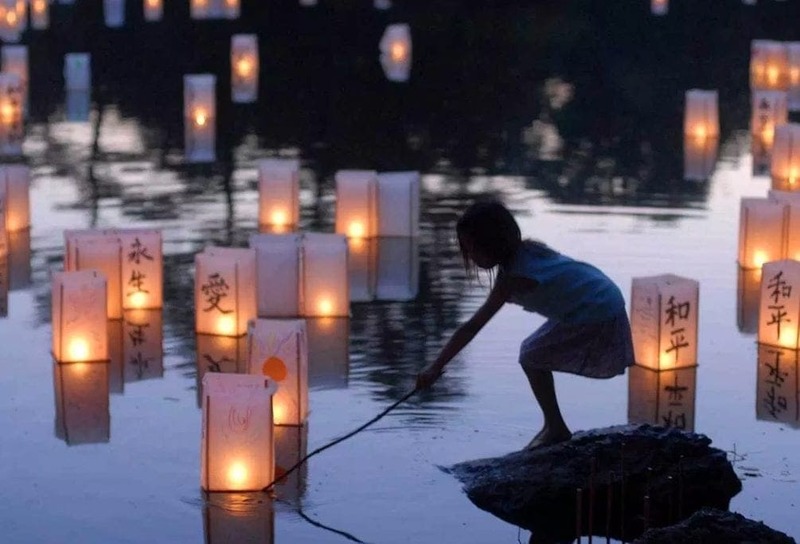 Many leave water and food next to photographs of those who have passed away, while also lighting bonfires and lanterns to give the souls a path to follow. It’s believed those that have passed can walk the Earth for the night before returning back to the other world. Mexico doesn’t just celebrate Halloween on one night; they actually celebrate Día de Los Muertos for three days. It’s thought the spirits of passed children can return to Earth on October 31, while adults can travel down from Heaven on November 2. People celebrating the holiday often create great feasts filled with holiday bread, hot chocolate, fruit, and many other foods. Some even leave out toys for the children to play with for their 24 hours back with their families. The Philippines have a tradition very similar to trick or treating, but with a very different meaning. Pangangaluluwa still sees children heading door to door on the evening of Halloween. However, instead of asking for candy, these little ones will ask for prayers or sing songs to try and release any trapped souls who have become stuck in purgatory. Although the tradition is slowly disappearing, many local neighborhoods still love to keep Pangangaluluwa alive. The Hungry Ghost Festival is more than just a day of celebration – it’s a month-long event that is celebrated all throughout Hong Kong. 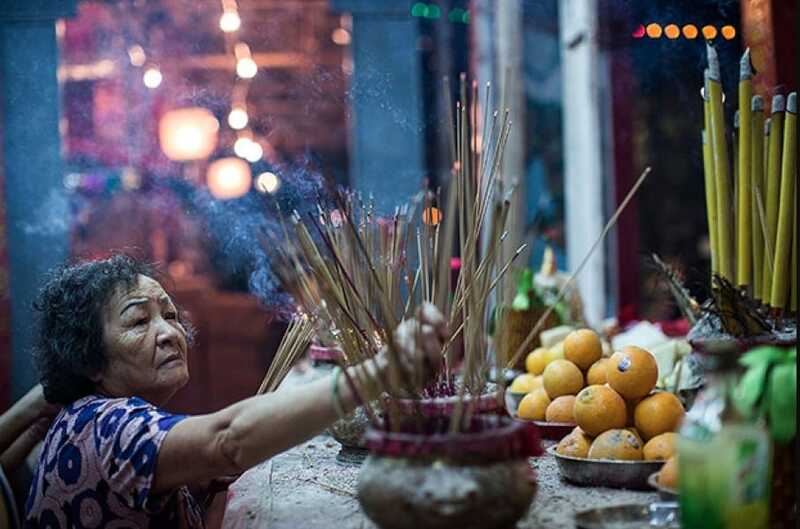 The festival begins in the seventh month on the seventh day in the lunar calendar meaning it changes every year. For a whole month, people leave out food offerings for those that have passed, burn incense, hold operas, and host parades in a bid to help keep the spirits entertained. It’s common to see the streets lined with cows throughout August and September in Nepal. That’s because people from all across the nation come together to celebrate Gai Jatra, or the Festival of Cows. It’s believed the animals will help guide any lost spirits to heaven as anyone that has lost a relative parades them through the streets. If no cows are available, people can use young boys dressed as the animal instead. It seems as though there are a whole host of ways we can celebrate Halloween all around the world. Whoever would have thought that one day could have so many different meanings across the planet? It looks like there could be a thing or two to learn if we want to give our Halloween celebrations a whole new sense.